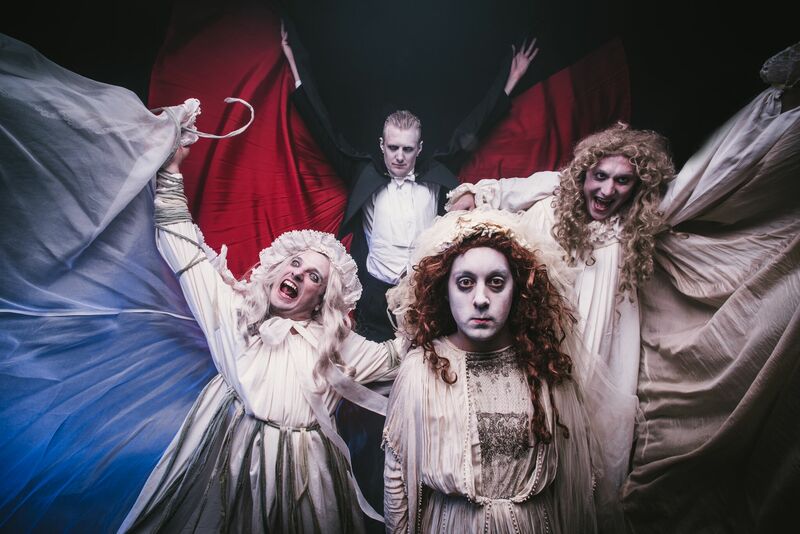 The brilliant physical comedy theatre company, Le Navet Bete, is back on tour with Dracula:The Bloody Truth. Ahead of their run at Bristol’s Redgrave Theatre, 20th-23rd September, we interviewed our four favourite funny men. Weston-super-Mum: We google translated ‘le Navet Bete’ and it came up with Turnip Beast. Who’s sillier – you or Google? Le Navet Bete: We are absolutely sillier than Google. No doubt. The rough translation in the dialect of french is actually The Daft Turnip. But it’s grammatically incorrect it doesn’t really make much sense, it would be like looking at a picnic table and calling it a chair table. The idea however is that it sounds really serious, but actually means something ridiculous. That is where a lot of the comedy we write comes from, being VERY SERIOUS about something as ridiculous as lederhosen. WsMum: You are the funniest men we’ve seen on stage and we’re stupidly huge fans. You spend a lot of time together though – how do you stop yourselves annoying the hell out of each other? 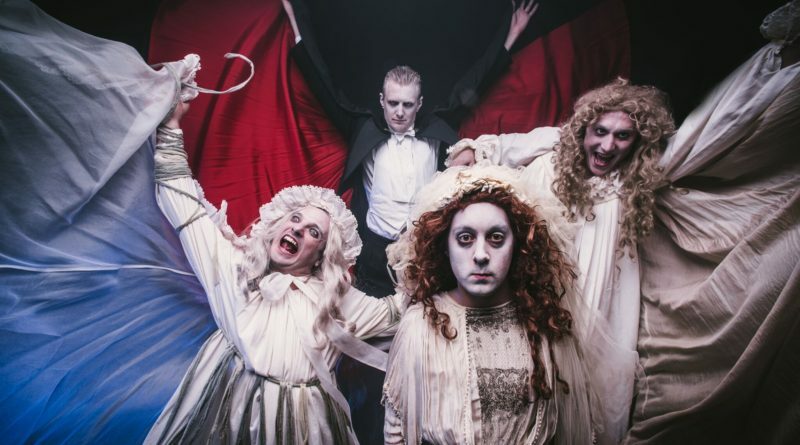 WsMum: Hmm, physical theatre and Dracula. What extra skills does Le Navet Bete’s Count possess? LNB: Our count can fly, disappear and teleport. Well I say ‘can’, I mean he can try them at least. 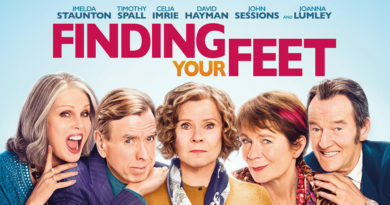 This show is certainly different to our previous shows, there is a lot of farce and breakneck speed comedy which is being received really wll up and down the country. It’s super fun to play, the show is going so well it’s even been internationally published by Nick Hern Books. Which we’re thrilled about! WsMum: Come on guys, is this show just another excuse to dress up as women? LNB: Maaaaaaaybe. There are 2 very important women in this story, Mina and Lucy. We play them with commitment and joy. 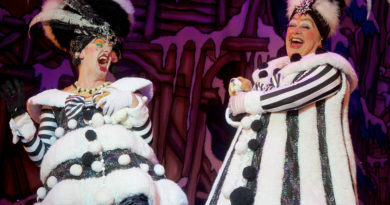 These are not panto dames, but real women with their own intentions and stories. The quick costume changes are absolutely crazy. But Bristol based costume designer Sarah Dicks has delivered something truly special with the costumes, they’re incredible and super fun. WsMum: Who is the most hilarious person you know? LNB: We have been lucky to travel a lot and meet loads of brilliant funny people. It’s so hard to choose! But as we are coming to Bristol, I would say Mr Bim Mason. Bim is the founder of Circomedia (now in St Pauls) and is a legend in the clown/street world. He is absolutely hilarious. We were lucky enough to work a few sessions with him and by the end we were crawling around on the floor laughing, a proper natural clown. WsMum: You only live in the next county. Why can’t you do a show in Bristol or Weston, say, once a week? LNB: That would be nice! We love coming to Bristol, there is such a love of culture that seems embedded into the city across all generations. It’s great for us to be taking a show into a new space, the Redgrave is a beautiful theatre and gives us the size to really go mad with our set.